MicroMotion Individual suspension of all cutting elements responds even tot he smallest contours. 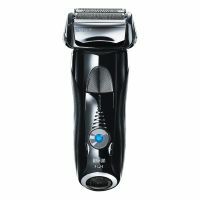 To Recieve updates and possible rewards for Braun 790cc-4 shaver please sign in. To Recieve updates and possible rewards for Trimmer, Clipper & Shaver please sign in.